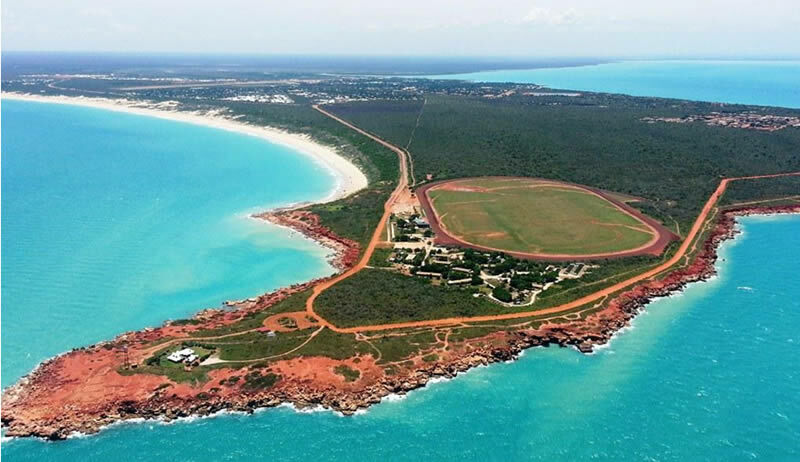 Broome is a unique town, on a peninsula, where one of the world's last great wildernesses meets the Indian Ocean. Broome's exotic pearling past has left a rich history and a unique multi-cultural present. Its famous Cable Beach is regularly voted as one of the best in the world. Whether your cruise starts or ends in Broome; be sure to take time to discover its unique charms. There is so much to see and discover, so many unique, 'once in a lifetime' experiences. 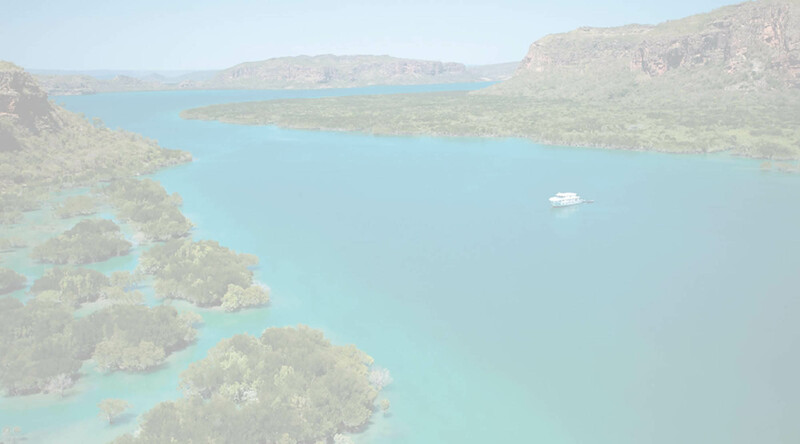 The team at Cruise the Kimberley live and work in Broome and can book your flights to Broome,your resort accommodation and event and tour tickets. We even know the best restaurants and pearl shops in Broome. Take advantage of our local knowledge and free booking service.